Restaurant Realty Company is pleased to report the sale of Berries and Cream in Los Angeles, California. The restaurant for sale was marketed by Restaurant Realty Company and the transaction was completed in November. The terms of the transaction are confidential. Frozen Yogurt Business $$$. Self Serve Frozen Yogurt Business for sale in a very nice residential neighborhood. The current owner works inside the business for the last 5 years. Sales are trending upward. The store features several proprietary gourmet flavors that are not found elsewhere. These recipes are delicious and are very popular with the locals. 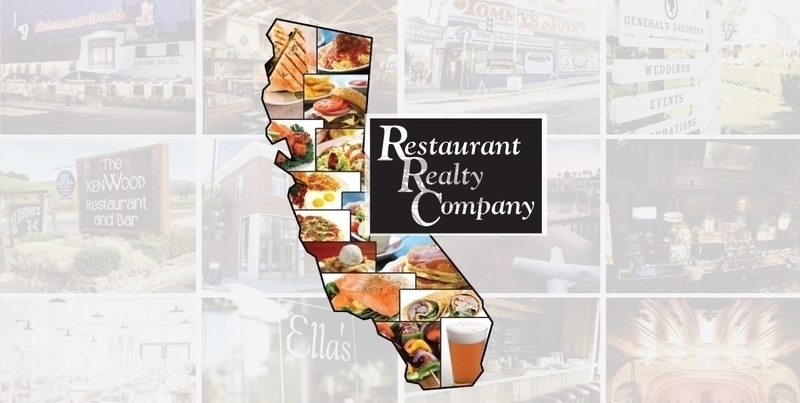 If you are interested in buying or selling a restaurant in Los Angeles or leasing a restaurant space in Los Angeles or anywhere else in California, please contact Restaurant Realty Company. Restaurant Realty specializes exclusively in the sales, acquisitions and leasing of restaurants, bars and nightclubs. Our listings include restaurant real estate, restaurant related businesses for sale, restaurant franchises for sale, and restaurant space for lease. If you are ready to sell a restaurant, bar or nightclub in Los Angeles or anywhere in California, please contact us to start packaging your listing for a successful sale like the former owners of Berries and Cream.